Born in 1955 rural Shandong, China, Confucius’ home province, he experienced revolutionary, communist China hands-on and from the ground up. He grew up on a collective farm, and starting working with villagers when he was nine years old during the weekend and school vacations. After high school, he returned to his village to work full time. He worked in the fields for a while, and then was recruited to operate a lathe in the village’s industrial enterprise. He was also the manager of the collectively owned village factory for four years. 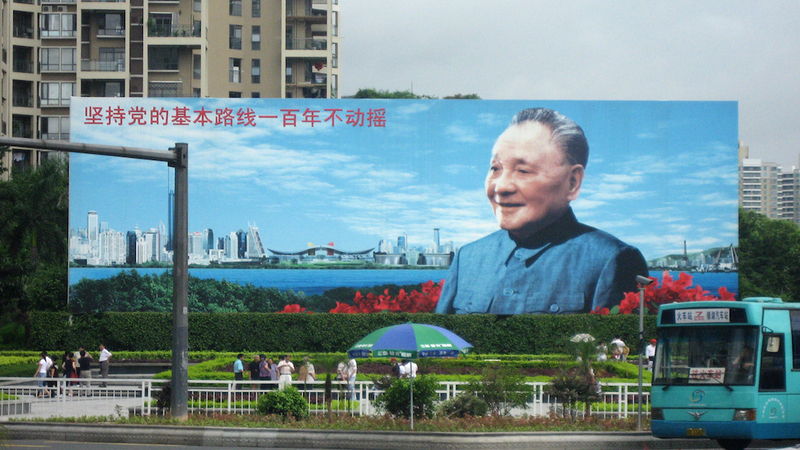 Dongping went to college in the spring of 1978, the year Deng Xiaoping introduced China’s well known economic reforms. More recently, for the last 17 years, he has been a professor at Warren Wilson College, North Carolina. He is also guest professor at Hebei University, China. 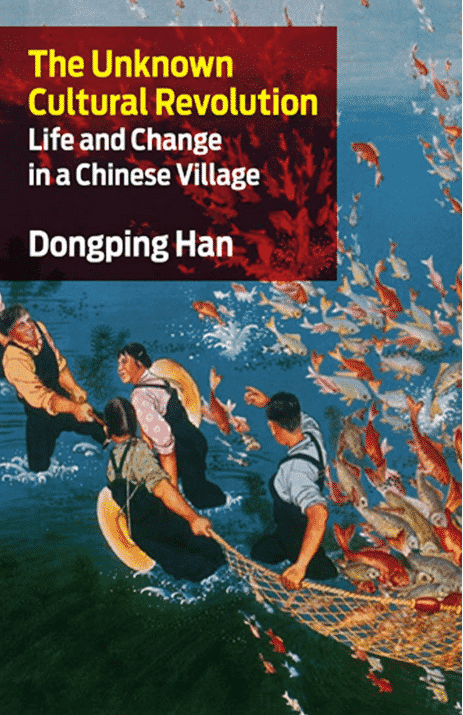 Spend a marvelous and enchanting 90 minutes with someone who can say, “I was there, I did it!”, as Dongping shares his very compelling and revealing life stories and experiences, during China’s much demonized Great Leap Forward (1958-61) and Cultural Revolution (1966-76). 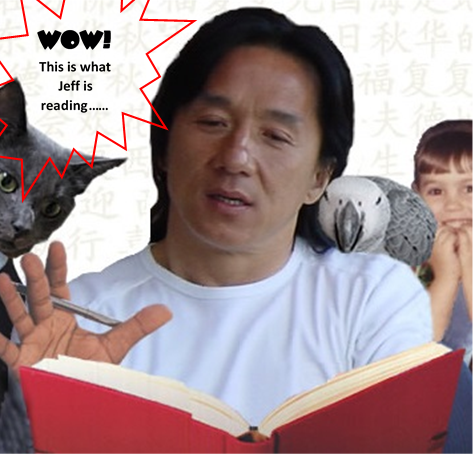 You will learn about a China that the West has ferociously propagandized, censored and distorted. Dongping’s firsthand testimony is must listening and reading for anyone who wants to truly understand how our geopolitical and economic world has worked, since China’s liberation in 1949.